Empowering our people to live a life they love. Welcome to the Hamra Enterprises Giving Back page. 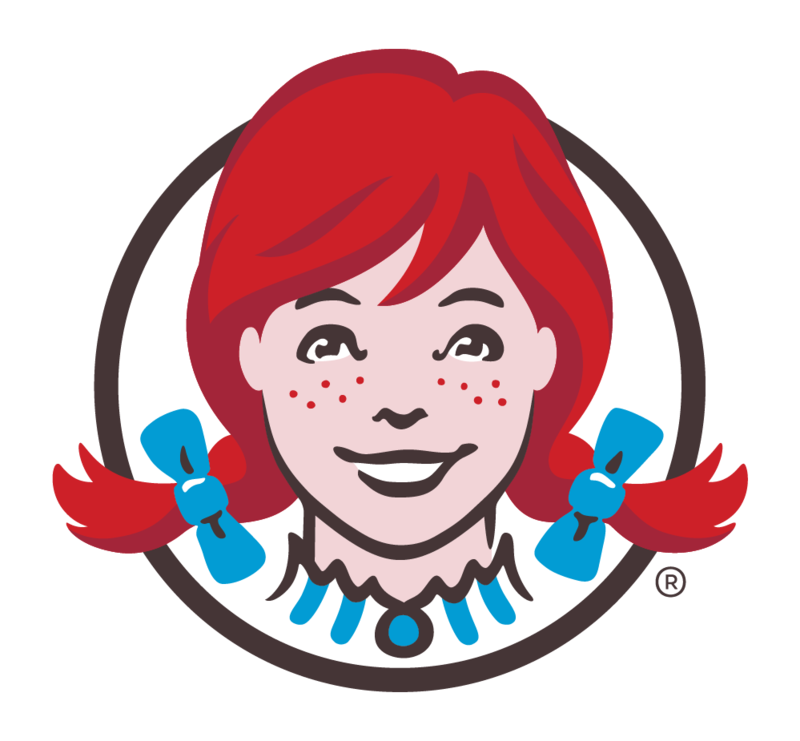 We are a franchisee of Wendy’s, Panera Bread, Noodles & Company and Holiday Inn Express. Our company headquarters is in Springfield, Missouri with restaurants in five states; Illinois, Kansas, Massachusetts, Missouri and New Hampshire. We are dedicated to giving back to the communities we serve and we welcome the opportunity to support through community events, fundraisers and other charitable efforts. Our fundraising program is developed to raise money for local school groups, sports teams, PTO, PTA and charitable organizations by donating a portion of sales back to the organization during a designated time frame. It’s a great way to combine great food, fun and a good cause – your group! Wendy’s click here | Panera click here | Noodles & Co. click here. If you would like to schedule a fundraiser with us please SUBMIT a request. At Hamra Enterprises we believe we’re more than a restaurant franchisee; we’re a member of each and every community we serve. As a member of your community, it’s important to us that we do what we can to support events held by non-profit organizations serving those in need by donating a certificate or limited fresh products. When granting donations, we focus on organizations who have a primary goal of fighting hunger in their local community, helping our Veterans, those less fortunate, the ill, the elderly, and children. Each qualified request is reviewed in the order in which received and responded to by a member of our marketing team. Click here for more information about in-kind donations. If you would like to request for an in-kind donation, please SUBMIT a request. It is our company’s practice to donate leftover bakery products (breads, bagels, and pastries) at the end of each day to local 501(c) non-profit organizations who commit to picking up on a weekly basis for a minimum of one year. This program was specifically created for the purpose of caring for those in need in our local communities, such as food pantries and soup kitchens. If you would like to be one of our “Day-End” partners, please SUBMIT a request.